October 1, 2018  General Electric has booted out its CEO, John Flannery, amid declining profits and cash-flow problems. He will be replaced by H. Lawrence Culp, a current GE board member and former Danaher Corp. CEO. December 3, 2017  General Electric has had a steep fall from grace this year. Its stock has dropped and it's halving its dividend. 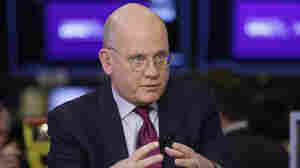 Now GE watchers are wondering if the new CEO can pull off a dramatic turnaround. 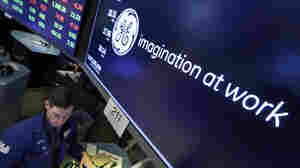 April 13, 2011  General Electric and its tax bill have been a topic of controversy since a New York Times report said the company earned $14.2 billion last year, but paid no federal taxes. Parts of that story have since been called into question. March 25, 2011  The company employed "an aggressive strategy that mixes fierce lobbying for tax breaks and innovative accounting," The New York Times reports. 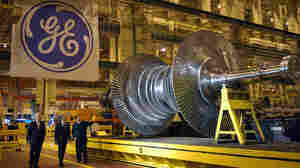 General Electric says it complies with tax rules, but also seeks to "legally minimize our costs."